An efficient performer at a quick 23 copies per minute, the AR-235 IMAGER can keep up with even the busiest workgroups. 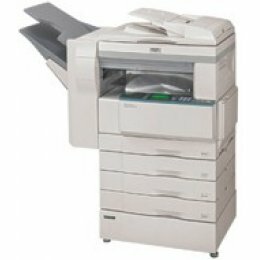 With a total of 2,100 sheets and standard 32MB memory (expandable to 272MB), the AR-235 can handle large copy and print jobs with ease. 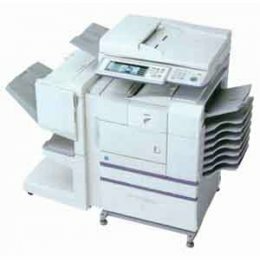 Additionally, optional print, fax, and scan options allow you to add necessary functionality as your business needs change and grow.